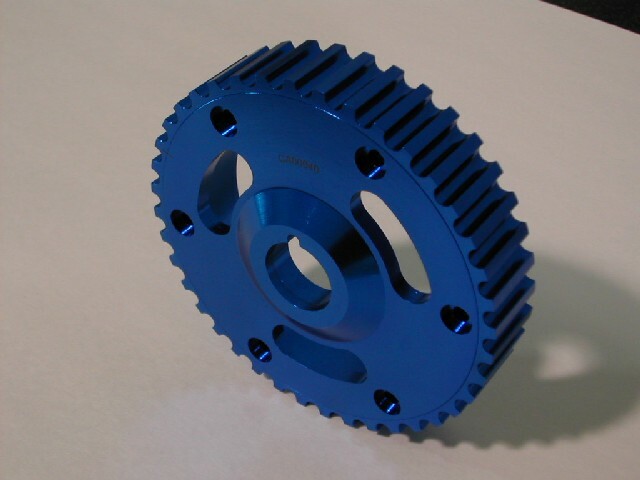 First manufactured Bi-metal light alloy 4 CD SAF Cam Timing Gears for the Porsche 944 and 51 motors. 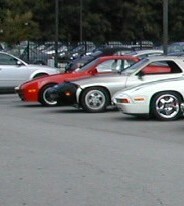 These gears were previously branded under a well known mark: PCG - Factorytuned. Simply stated, the lightest and most refined light alloy pulley and gear components for these motors, bar none! -> Tune and Adjust power range. -> Helps Correct over aggressive decking. -> Helps reduce lead & trail offset. -> Balance Shaft Driving Crank Gear. -> Balance Shaft Gear Set; Dynamically Balanced, Lightened, Weight Matched. -> 5+ Dyno Proven Horse Power Reclaim from this kit. This timing kit reclaims over, the horse power the balance shafts steal. For most current weight specification visit the Technical Data Page on this site. Silver or replica watches black dial with replica watches uk black TR90 composite material and stainless steel case replica watches online, simple and yet personality, Movado will be "Porter" element to further upgrade.Movado "Porter" built-in quartz movement, use rolex replica crystal glass mirror material. Using the drawing process engraved on the back of the Movado "Porter" series logo.